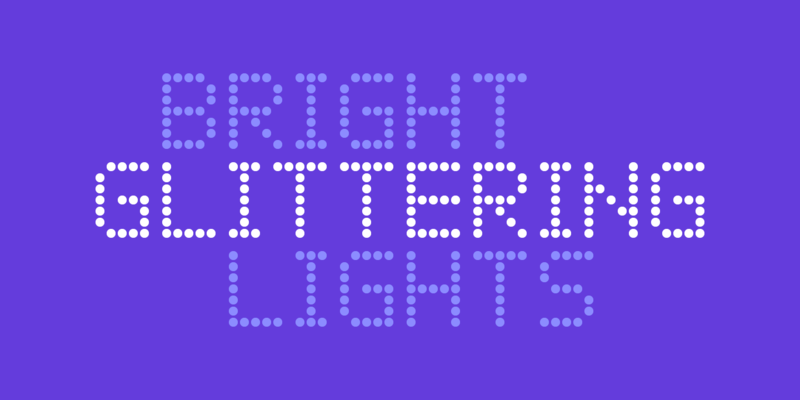 Led font family has been designed for Graviton Font Foundry by Pablo Balcells. 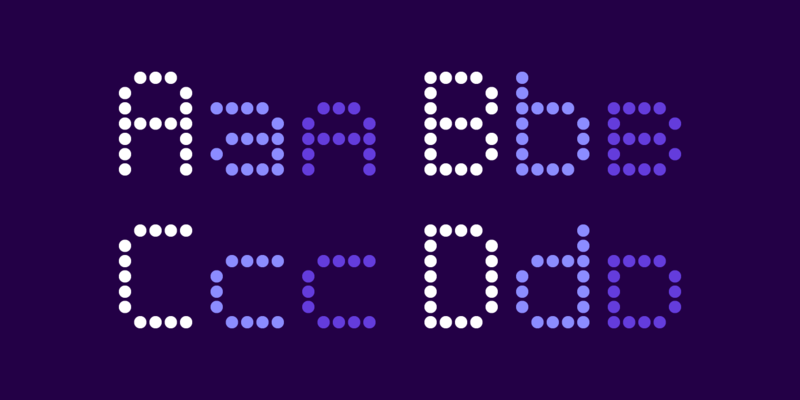 It is dotted display typeface. 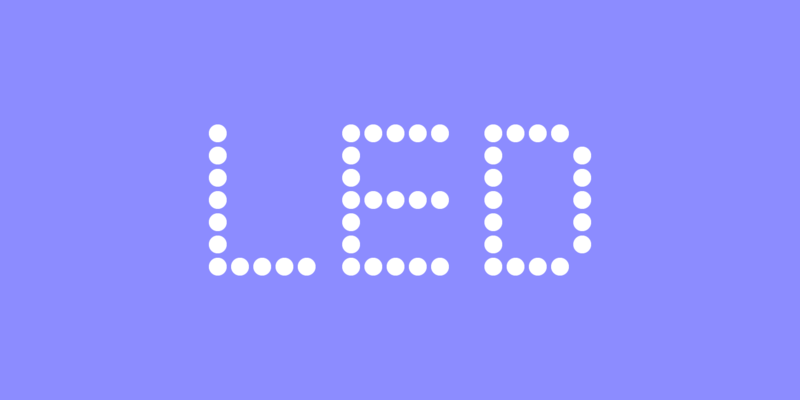 Led consists of 4 styles.